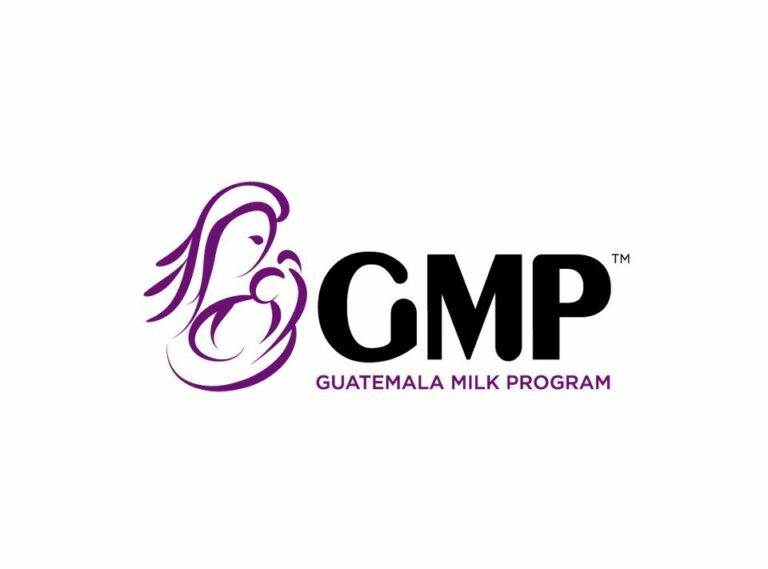 Connect with the Guatemala Milk Program on Facebook and donate to the cause. The goal of the Guatemala Milk Program is to lower the infant mortality rate in Chichicastenango, Guatemala by providing proper nutrition for mothers and their children. Many of the Rotary Clubs in Columbia are banding together to aid in this cause. Funds raised will provide free milk, formula and vitamins to malnourished children age four and under as well as pre-natal nutrition for mothers. Join us on May 4th for Fiesta de Guatemala at Fr. Tolton High. Salsa dancers will perform, along with salsa dancing lessons and a performance by Caleb Rowden. This cause is incredibly important to us as it supports needy kids; we are helping the helpless in this cause. Malnutrition and hunger are two things no child should experience and no parent should have to worry about for their kids. We’re looking forward to seeing you on May 4th!